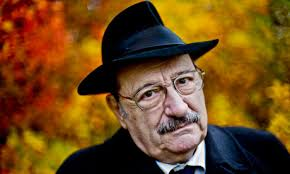 The celebrated Italian intellectual Umberto Eco, who shot to fame with his 1980 novel The Name of the Rose, has been remembered as a master of Italian culture after his death at the of 84. The book is an intellectual mystery combining semiotics in fiction, biblical analysis, medieval studies and literary theory. The Name of the Rose was also made into a film in 1986 starring Sean Connery. Eco, who also wrote the novel Foucault’s Pendulum, continued to publish new works, with Numero Zero released last year. He also wrote children’s books and literary criticism.